For those who may be feeling reboot exhaustion, you’re definitely not alone. However, there is a bit of nostalgia news that EVERYONE should be excited about. Sailor Moon R The Movie: The Promise of the Rose is officially coming to theaters in the United States. In even better news, the movie will be coming to theaters in January 2017. The film is actually the first of three, but it isn’t clear when the second and third movies will be released to U.S. audiences. Sailor Moon R The Movie was first released in 1993, but was released to its first ~U.S. audiences~ in 2000. This new release was re-dubbed by the same cast who voices the new series. For those living under a rock, Sailor Moon is a shoujo manga series about a girl named Usagi Tsukino who becomes Sailor Moon to look for a magical artifact named the Legendary Silver Crystal. The friends she meets along the way, the Sailor Soldiers, assist her in protecting the solar system. Many of the stories have been transformed into the anime series, which has become popular all over the world. This concept is amazing and we can’t wait to see it on the big screen. 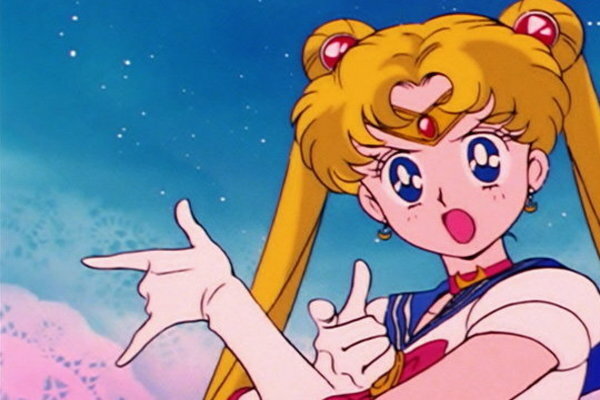 For most millennials, the Sailor Moon series was a defining point in our childhoods. We’re always looking for a healthy dose of nostalgia and we think the anime classic is definitely the way to go.